Summer was made for this: What better time to run, jump, climb, run, and PLAY with friends? 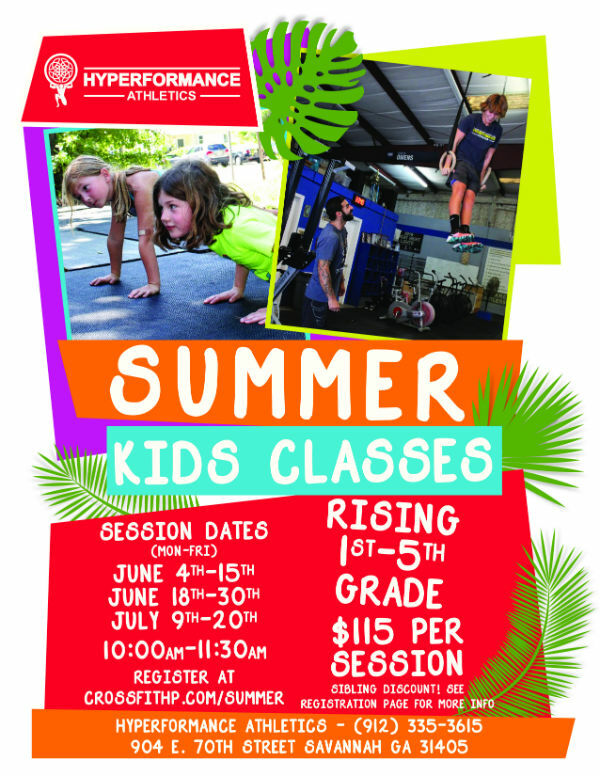 Crossfit Hyperformance Summer youth classes shows kids that summer is an ideal time to learn that Fitness is Fun! Sibling discount! 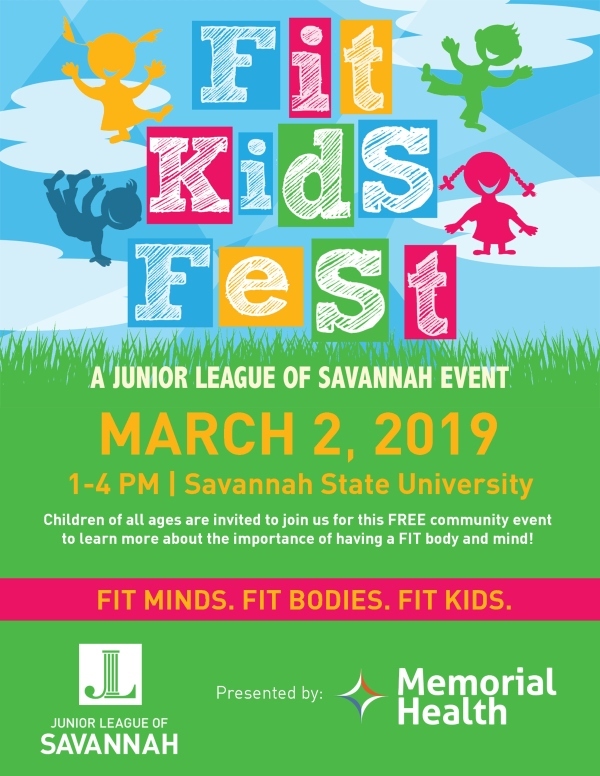 See registration page here for more info. We all know there are many benefits of moving our bodies daily. 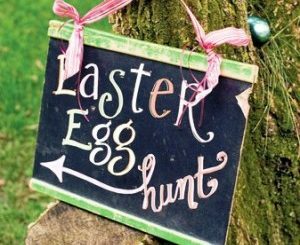 Clarity of mind, stress relief, and a ton of feel-good hormones to name a few. Our kids are no different and in fact can benefit even more from exercise in some unexpected ways. 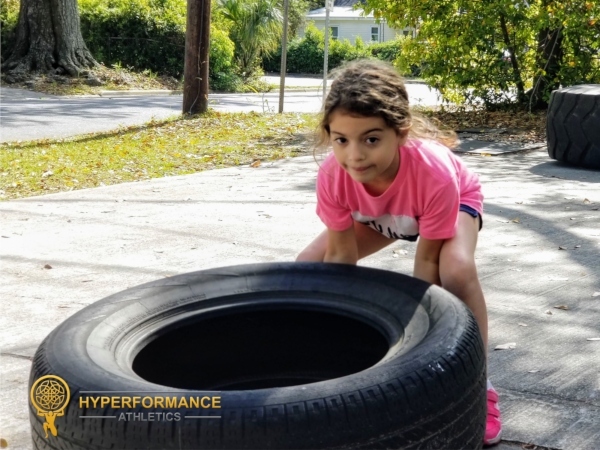 Crossfit Hyperformance Athletics in Savannah shares the following 3 elements which are a part of every Crossfit Kids class because they are so important for development. Hanging. 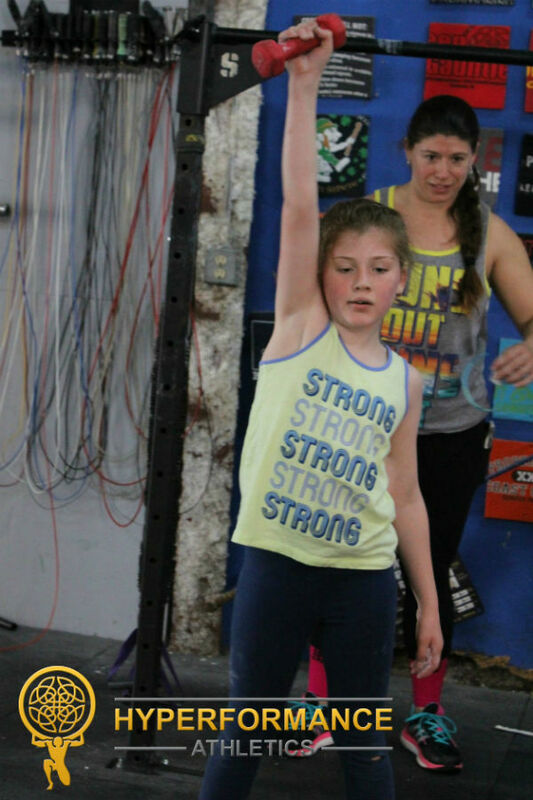 Crossfit kids love to climb on ropes and hang on rings. This is their favorite part of class! Hanging is important whether it’s from monkey bars or tree limbs because it stabilizes the shoulder girdle. This leads to better posture and performance in school and improved motor skills. It also helps to prevent injury later when kids participate in throwing sports. Jumping / Landing. This is the number one factor increasing bone density and will set your child up for stronger bones through out life. Cutting out soda isn’t bad either if you want to maintain bone density. This is fabulous for adults, too. Inversion. Going up-side-down whether a cartwheel, roll, or learning a handstand helps to train the inner ear. Movements like these help increase coordination and make kids more aware of how their bodies move in space. Coordination and awareness leads to better sports performance and reduces injury. Of course, all these elements are great for grown-ups too! 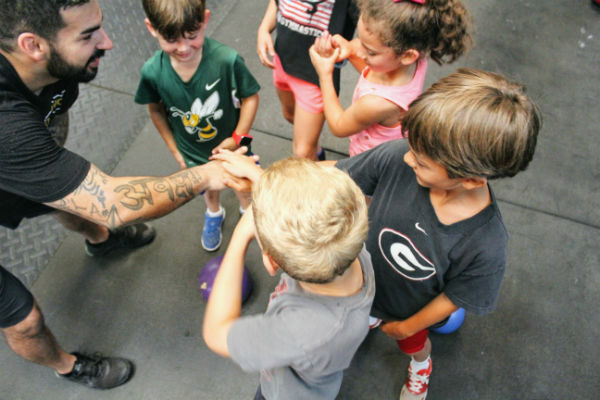 Kids can attend one free trial class. From now until June 5 2017, classes meet on Wednesdays at 4PM and Saturdays at 10AM (no class this Sat. April 29). Adults can attend a free 1-on-1 session by appointment. 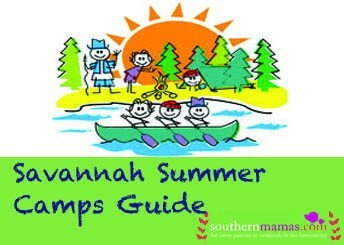 For questions call 912-335-3615 or visit online at www.crossfithp.com.